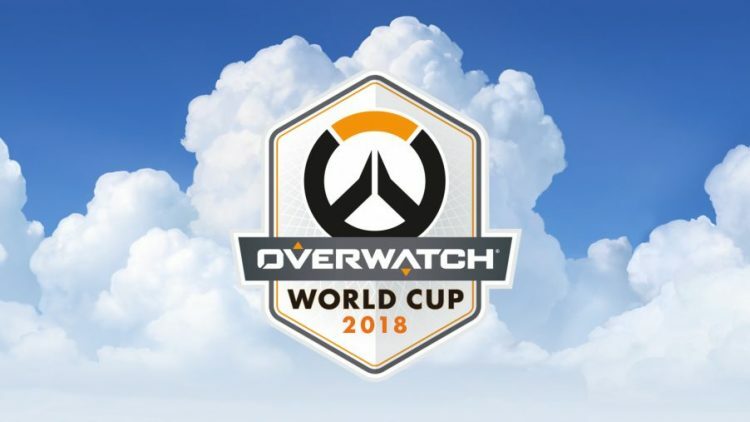 Overwatch World Cup that started with 24 teams has finished it’s group phase and top 8 teams have been decided. A phase that was slit in 4 groups with 6 teams each was played in four different places. South Korea, United States, Thailand and France hosted a group where they were hosts with 5 more teams, where two top places were placing in top 8 stage. South Korea was joined by Finland, Russia, Japan, Chinese Taipei and Hong Kong. As it was expected South Korea dominated the group with astonishing 19-2 in maps and 5-0 score. Finland and Russia were two teams who were fighting for second place as first one was predetermined by everyone – South Korea. In deciding match Finland managed to beat Russia 2-1 with tie on Kings Row and two overtimes on Volskaya Industries(4-3) and Dorado(5-4). United States hosted it’s group along side of Canada, Brazil, Norway, Austria and Switzerland. USA was a clear favorite following by trio Canada, Brazil and Norway who were to fight for second spot. United States dominated it’s group – as expected – 18:2 and 5-0 score leaving others to fight for remaining spot. Canada managed to edge out crucial victories against Brazil(3rd) and Norway(4th) to secure itself a spot in top 8. Thailand hosted it’s part with likes of China, Australia, Denmark, Sweden and Spain. This was fairly even group but one team was expected to stand out and it was China. When everyone expected from them to deliver, they have done so. Relatively easy games for them as they got 16:7 and 5-0 score to secure top spot. Remaining spot was to be fought over by remaining teams where Australia(14-7) edged out Denmark(12-9) and Sweden(11-10) on map score as all three teams had same win/lose 3-2. Last group was hosted by France who met United Kingdom, Netherlands, Germany, Italy and Poland. France and United Kingdom were certainly favorites and they’ve both delivered what was expected. France dominated the group with astonishing 19:2 maps and 5-0 score. United Kingdom finished second with 15:5 maps and 4-1 score while Netherlands and Germany had 3-2 and 2-3 score respectively. These teams will be split into pairs as top8 stage will be held at Blizzcon 2018 where winner will be decided on LAN. Matches will be played on October 25th when Blizzcon opening week starts and it will finish with main event on November 3rd. If you wish to purchase virtual ticket for Blizzcon you can do so here.